Are you looking for a Personal Trainer? Well you’ve come to the right place! Our Managing Director, Mal Pace, is a Fitness Australia registered Personal Trainer. Pace Training and Health offers a mobile personal training service. Which means that, whether your preference is for outdoor training e.g. at a park or pool, or indoor training e.g. at a gym, we come to you! 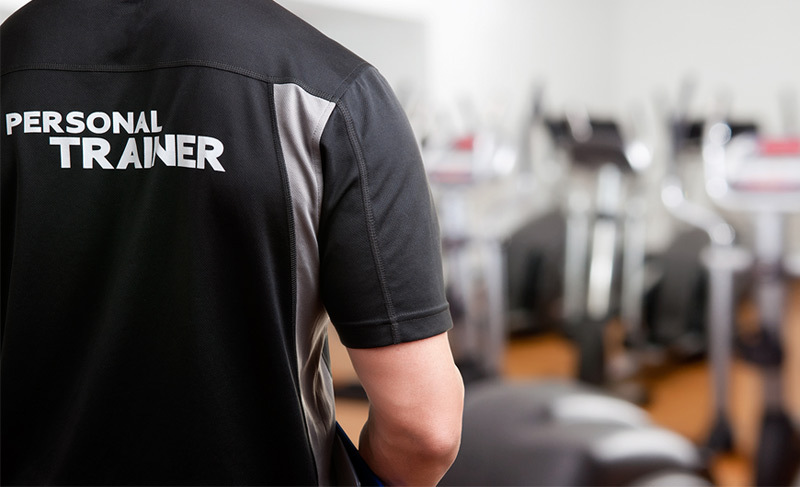 Whether your goal is to lose body fat, or you’re an athlete preparing for competition, our Personal Training Service offers you the consolidation of around 15 years hands-on personal training experience as well as around 20 years of research into training, fat loss, health, fitness, diet, and nutrition. Mal has worked with a full spectrum of clients, from elderly women looking to gain a little strength, through to competitive body builders looking to win a state title. Every person is different and every person has different needs. “My aim is to look at all aspects of my client’s lives, such as sleep, stress, and diet, that we may be able to improve to allow them to achieve their goal(s) in the healthiest and most efficient manner possible” says Mal. We train both individuals and groups. So whatever arrangement you like we can cater for your needs. Whether the companionship of others gets you motivated or you prefer one-on-one dedication, there’s a training arrangement to suit you. We use a rather unique multi-faceted approach to training our clients. Our unique approach allows you to see results just that little bit quicker – which drives motivation! Motivation is the key to success. Want to know more about our training style? Please give us a call! Our training sessions are exciting, energetic, interesting, challenging and, most of all, our training sessions are fun! Note: The duration of one session is one hour. – For personal training services carried out at a gym, any commission charged by the gym to use their facilities for personal training services, will be on forwarded to the client and will be over and above the rates nominated above. – Pace Training and Health is based in Neutral Bay, NSW. Our normal limit of travel is 15km. Distances further than this may incur additional charges for travelling time.